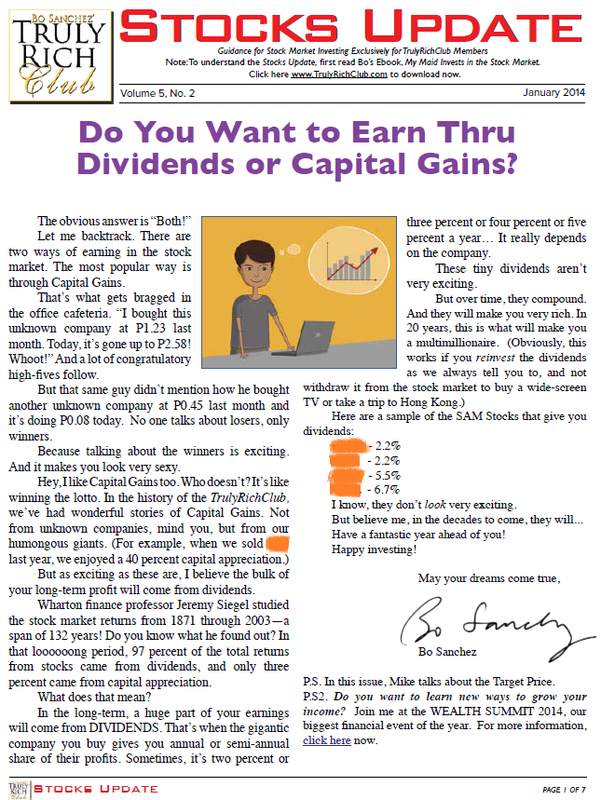 Sharing you this sample special report from the Truly Rich Club Stocks Update published this January 2014. All members receive this kind of report twice a month. The BONUS part is you can access the archive. 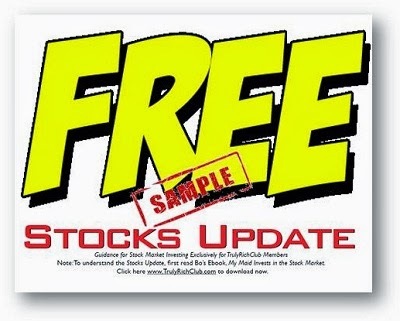 This archive includes all the Stock Update report from the very begging on the Truly Rich Club.